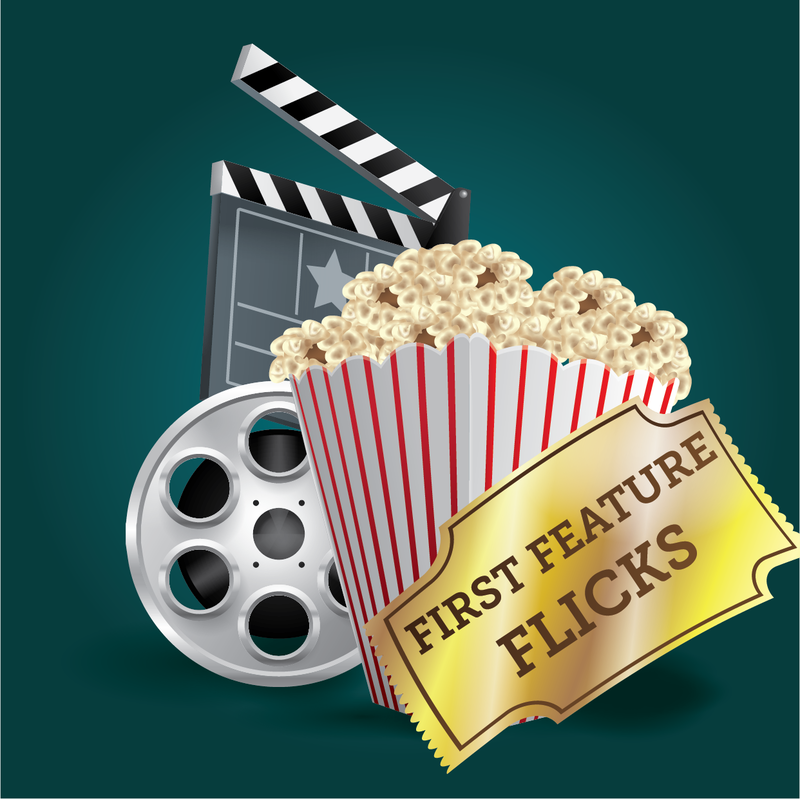 Jump to the front of the line for some of our hottest movie titles when you watch them with us. We'll have the popcorn ready! This month we'll watch Ralph Breaks the Internet. Six years after the events of "Wreck-It Ralph," Ralph and Vanellope, now friends, discover a wi-fi router in their arcade, leading them into a new adventure. This movie is rated PG.